Valentine's Day is upon us. A time of love and romance... so why are we focusing on the world of work? We're not expecting all workplaces to start showering themselves with rose petals. But much like a relationship, a job needs to be a match made in heaven, the right one for you. 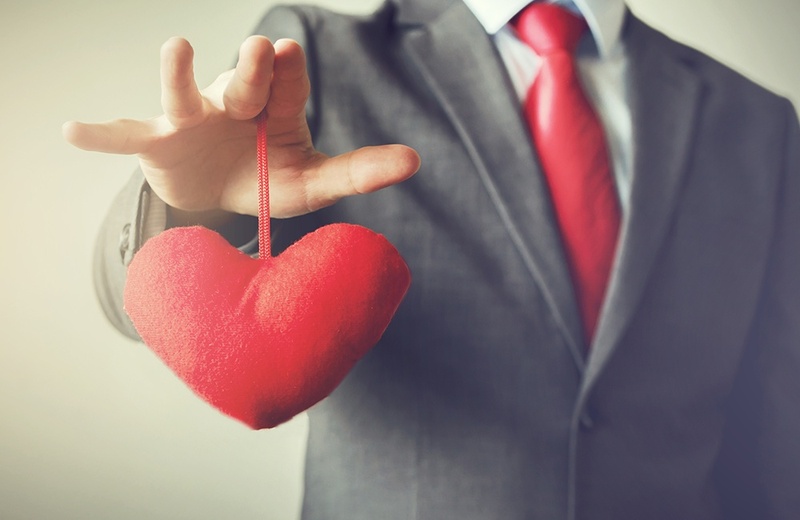 So, we delve into a few nuggets of wisdom that will make employees fall in love with their job and their workplace... and no, a love potion is NOT an option!